13-15 “No one has ever gone up into the presence of God except the One who came down from that Presence, the Son of Man. In the same way that Moses lifted the serpent in the desert so people could have something to see and then believe, it is necessary for the Son of Man to be lifted up—and everyone who looks up to him, trusting and expectant, will gain a real life, eternal life. 16-18 “This is how much God loved the world: He gave his Son, his one and only Son. 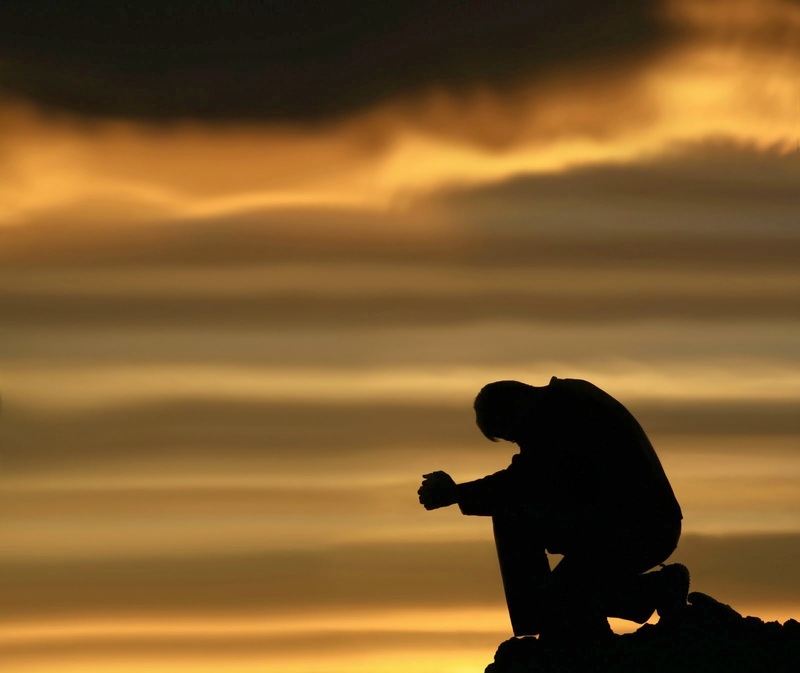 And this is why: so that no one need be destroyed; by believing in him, anyone can have a whole and lasting life. God didn’t go to all the trouble of sending his Son merely to point an accusing finger, telling the world how bad it was. He came to help, to put the world right again. Anyone who trusts in him is acquitted; anyone who refuses to trust him has long since been under the death sentence without knowing it. And why? Because of that person’s failure to believe in the one-of-a-kind Son of God when introduced to him. 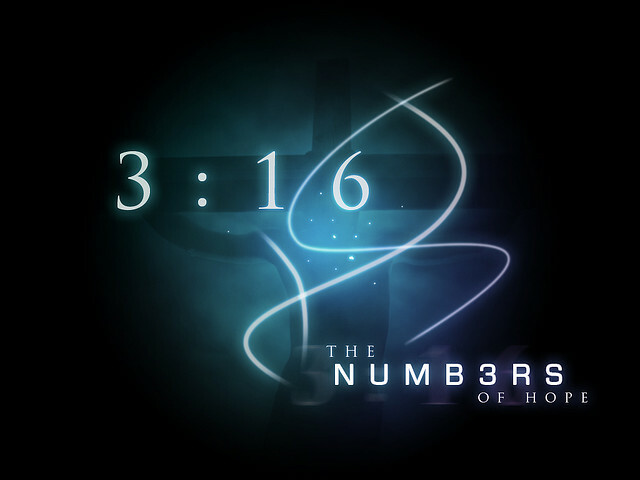 John 3:16...the numbers of hope. God LOVED, God GAVE, We BELIEVE, We LIVE - WOW! This commercial ran during the Broncos and Patriots NFL playoff game last year. I'm not so sure that God cares about football but I'm very sure He cares about letting people know that He loves them!